Does the cat still have the cream? 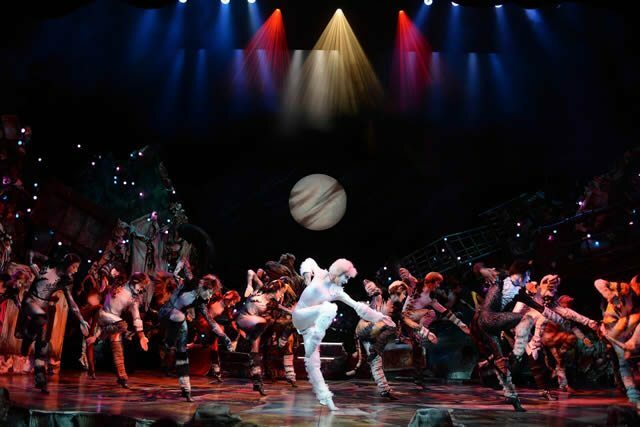 Cats is a show that has long been thrown about in musical theatre circles as one of the “classics” of the West End. With its 1981 London debut at The New Theatre, a Broadway transfer only a year later, and two wins for “Best Musical” the cat of all Cats really got the cream. But fast forward thirty years and the question remains: what has the creative team behind the 2015 production done to keep this old classic fresh for modern audiences? One way to get bums on seats is through celebrity, with the 2014 production seeing Nicole Scherzinger play up to her pussycat prowess in the role of Grizabella. Beverley Knight is the latest “singer” to get her claws into the role and has seamlessly transitioned from soul sister to musical theatre veteran overnight. Throughout the first act, audience members sat on tenterhooks in anticipation of “Glamour Cats” appearance. Knight’s rendition of “Memory” did not disappoint and her raspy yet dulcet tones delighted all. It felt as if Gus was defending Cats’ place in the current day theatreland through paying homage to the historical success the show received in its heyday. 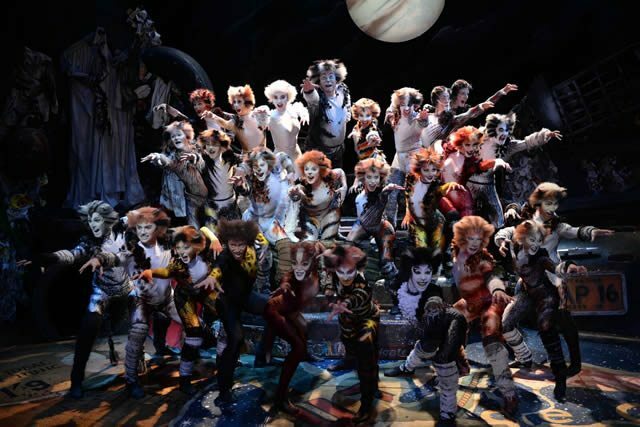 With new and exciting productions such as The Book of Mormon and Matilda nabbing the places of where the “classics” once played, where does Cats fit with a changing theatre scene? The novelty of humans acting as animals wore off some twenty-odd years ago, and I’m afraid to say I struggled to see the shows appeal for contemporary audiences. The most obvious modernisation was the moulding of Rum Tum Tugger into a rapping “street cat” (a change that was first seen in Cats 2014 London revival). However a rapping street cat with a backwards cap felt more 2003 than 2015. Today’s younger audiences are less about spitting rhymes and more about wagging tongues – perhaps a Miley Cyrus inspired sequence with Grizabella swinging on a giant ball of yarn would have been more fitting? Whilst I say this in jest, my sentiment stands: Cats overall felt dated. I appreciated the talented cast, the impressive if yet not expected choreography and the sheer spectacle of the show, but to me there was something missing: a freshness. Cats will always have a place in musical theatre history but I think it will struggle to capture the imagination of the “new generation”. As a member of such a “generation” I left the performance having been entertained but uninspired. I would recommend this show for families and cat lovers, but ultimately I guess I’ve always just been more of a dog person.